The Alentejo and the Douro regions are two of the most renowned Portuguese wine regions. More than looking at the sales numbers, which can hide arguments about preferences, the live voice says a lot about the reasons of the choices. 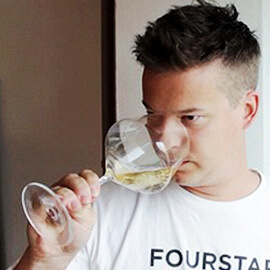 Here, in these two regions, are produced wines easy to please, and that’s no motive for censorship … yes, as in almost everything, there are defenders that say that only the difficult, angular, complicated or eccentric things are good. So, for me, the easiness of liking is not synonymous of poor quality or pleasure incompatibility. 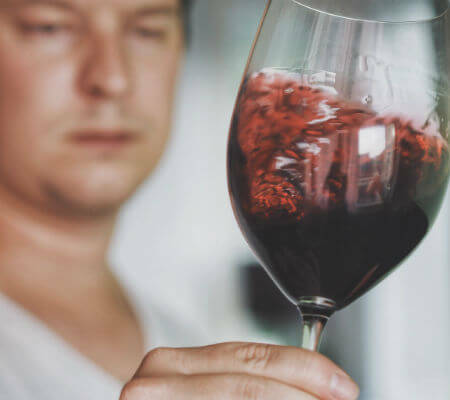 Companies exist to make profit, and naturally many firms produce in these two regions or at least market with their own brand wine that they purchase on one of them. The Esporão is one of the companies that advanced from the plains to the mountains. The Esporão is a project of anticipation. 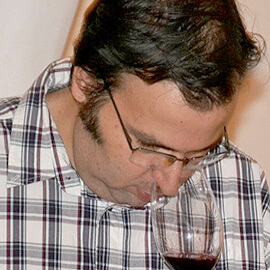 Joaquim Bandeira realized the potential of the region, that at the time was very focused on cereal and cork production. 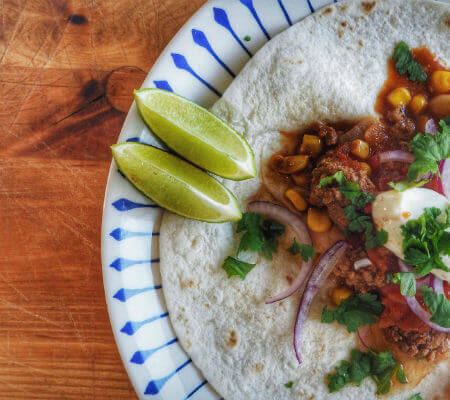 José Roquette understood the vision and went with the idea. Its foundation happened in 1972 and the venture would eventually be postponed due to the Reforma Agrária (Agrarian reform), Marxist-inspired, which took place after the 25 April 1974 revolution. After the revolutionary period and the entrance in the then European Economic Community (1986), came the calm period that allowed the economy to proceed smoothly. 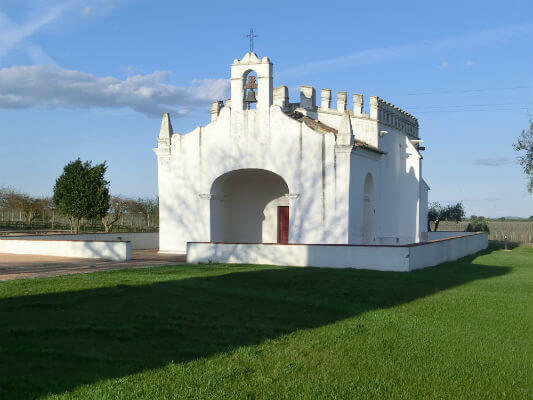 The Herdade do Esporão in Reguengos de Monsaraz, was restored in 1979. The winery was only completed in 1985, the year in which the first wine was released, and whose label features a John Hogan painting. 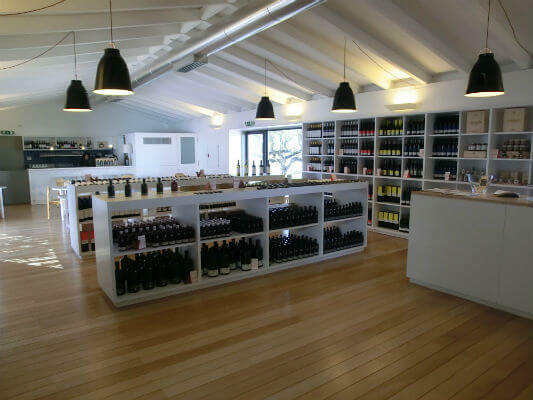 Ever since that first wine that the firm illustrates each vintage with artistic works. The principle has been followed since the Quinta dos Murtas’ first edition, located in the Douro, where photography is the art chosen. Art is not the Esporão’s sole eccentricity. The firm has adopted a sustainable agriculture policy, with recovery of watercourses, soils, flora and fauna – something that has also helped saving in pesticides. Another madness was the new winery, built in the traditional mud system, which allows the building’s climate control without having to resort to demanding and costly refrigeration appliances. Another oddity is the respect for the historical heritage, the preservation of a medieval tower, an arch and a Renaissance chapel, and the excavation of a vast archaeological area with remains of up to 3,000 years before Christ. These crazy things – synonyms that I left unquoted for more creasing – are called respect and intelligence. Respect for nature and the ancestral wisdom and intelligence because they result in cost savings. Now that the company Esporão is presented, let’s advance to the two wines that justify this text. 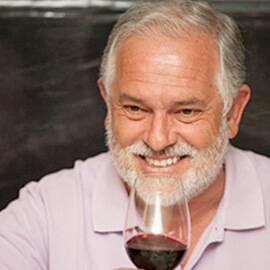 The Monte Velho red 2015 (Regional Alentejo) and Quinta dos Murças Reserva 2011 (Douro). The Monte Velho red 2015 marks the 25th anniversary of the brand and the label is illustrated with a pattern of Alentejo traditional blankets. 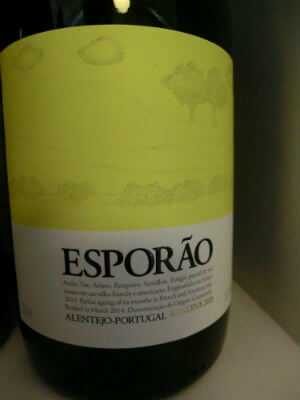 This wine was made with Aragonês, Trincadeira, Touriga nacional and Syrah grapes. It is a wine to be drunk casually. It’s not a big wine, a nectar for special occasions. It can be classified as a safe bet, because vintage after vintage remains in a regular level of quality. 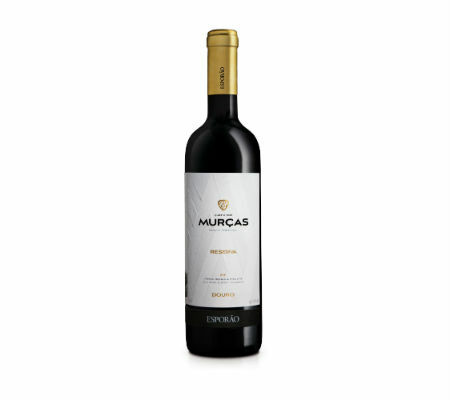 The Quinta dos Murças Reserva 2011 is more demanding. 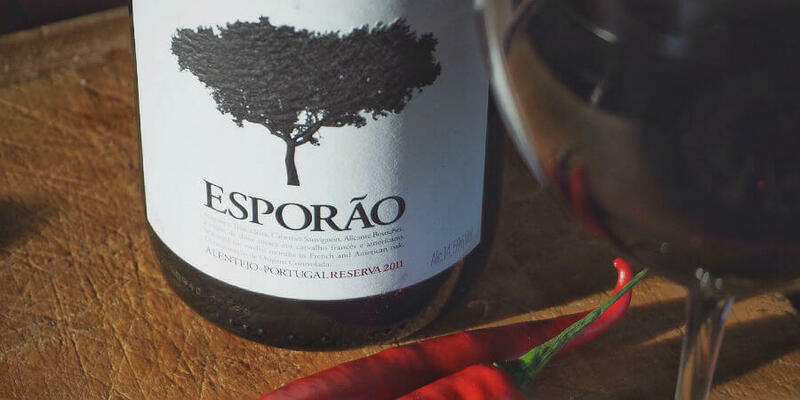 It’s a blend of Tinta Roriz, Tinta Amarela, Tinta Barroca, Touriga Nacional, Touriga Franca, Sousão and some more that the producer does not mention specifically. Grapes from vines with over 40 years. 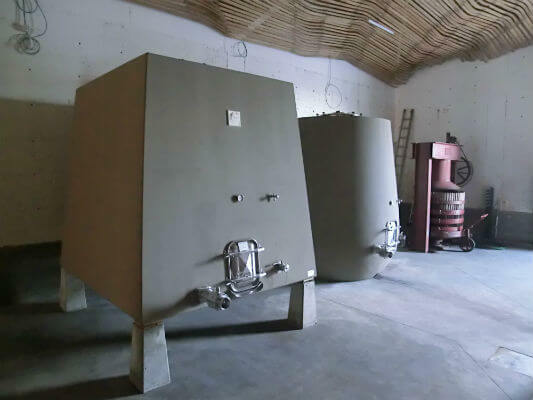 The fruit was foot treaded in granite lagares and in a vertical press. 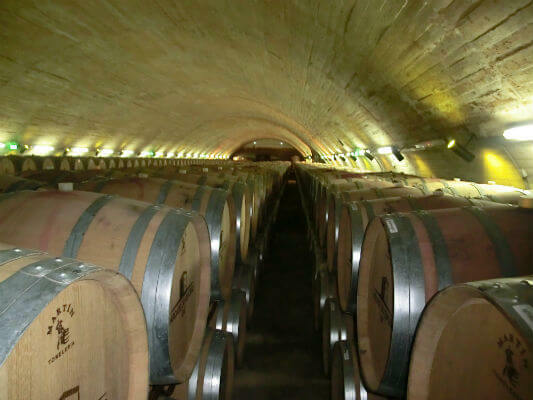 It aged one year in barrels of French and American oak. 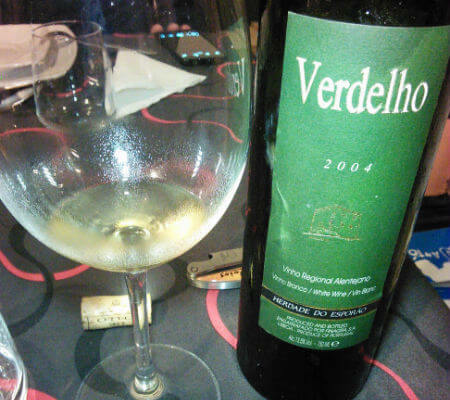 It’s a nectar that shows the Douro and wants food to eat slowly. 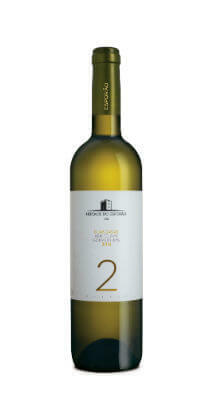 It’s from the 2011 vintage, a year of excellence in the country and in the region. To be drank before the arrival of the tremendous nights of heat of summer. Or wait for cooler times. 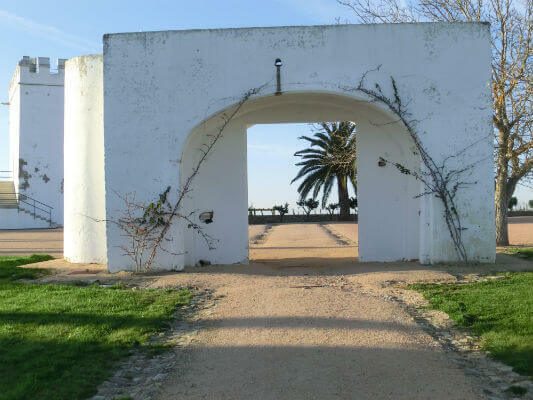 Reguengos de Monsaraz is a town 170 kilometres away from the ocean coastline. For centuries, even millennia, fog in that area of Alentejo would be an extremely rare phenomenon. Building the Alqueva dam in the Guadiana river led to creating the biggest artificial lake in Europe – despite some people disagreeing – and made the fog more common. I won’t even begin – not even briefly – to list the advantages and disadvantages of building the dam in Economic, Environmental and Social terms. 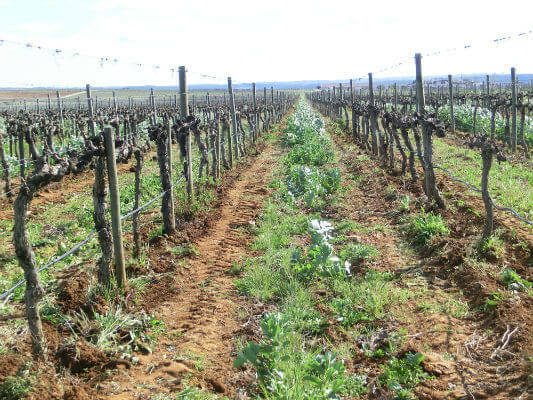 However, I will mention that the water has proven useful for watering the vines, which multiplied all over Alentejo. The property development was discussed for the first time in the mid-60s, and the business project for Herdade do Esporão was “launched” in 1973 – so to speak, because it was postponed for years for reasons other than the businessmen’s will. 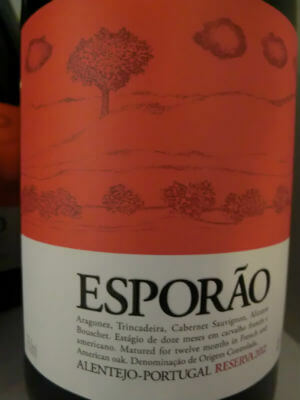 Esporão started as Joaquim Bandeira’s “fantasy”, whose insight was quite progressive; he wanted to plant a great vineyard in Alentejo. He challenged José Roquette, who left banking behind to embrace the new company. The dictatorship fell in 1974, and in 1975, the Government reinforced the plan to build the dam even though they had decades to go before it was to be erected. Also in that year, Herdade do Esporão was occupied as part of the Agricultural Reform. In 1978, the property was returned, albeit under the obligation of selling the grapes to the local cooperative. 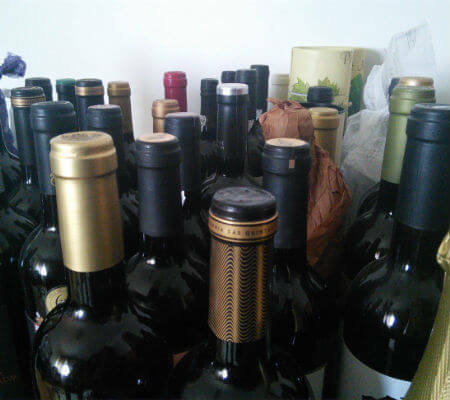 Before I go into wine poetry, I would like to mention something I consider highly relevant in the business world, which is social responsibility, in a broad sense. 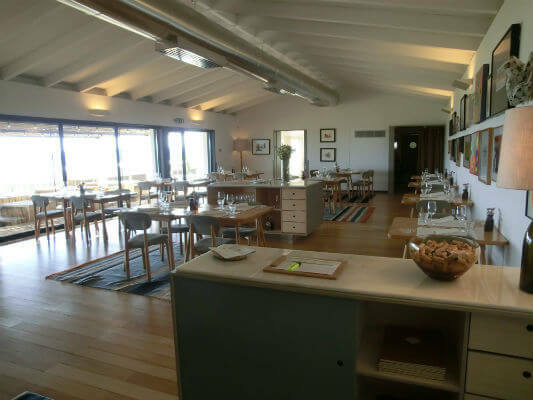 Be it in direct support of the arts or human heritage, to culture and the environment, it’s written in the DNA of Herdade do Esporão that the place wants to be more than a winery. The first vintage, which would turn into the first own-brand wine took place in 1985; it would later be released in 1987. The first child was Reserva Tinto and, from the first edition, the labels have always included a work of art. The consecrated John Hogan was chosen for the premiere, but, unfortunately for the company, the painting is not included in the collection. For the sake of culture, I must mention the preservation of the Tower of Esporão, a small medieval fort, and with that the preservation of an archaeological discovery in Herdade dos Perdigões (the land was bought in 1995, and the discovery was made in 1996). The discovered place dates back to some time between the third and fourth millennia before Christ. Countless businessmen would have supported, both actively and financially, what was considered an undesirable setback. 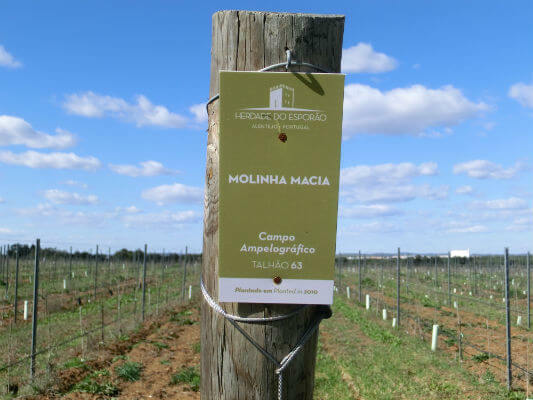 In 2006, João Roquette took over the manager role, having started a restructuring and replantation of the vineyards, and having adopted an environmental policy with the aim of recovering and recreating habitats, putting Nature to work, and using less treatments with pesticides. 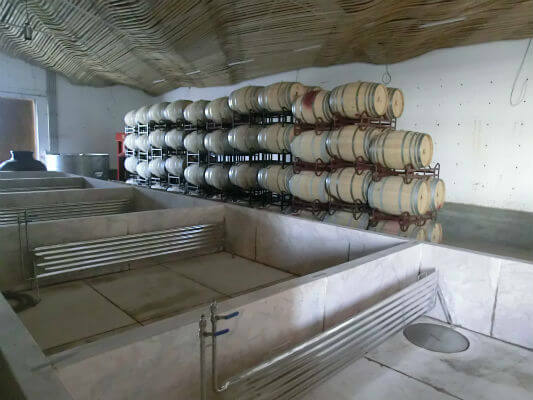 Another act of the mission to put things in order is the new cellar, which was recently completed, and built out of rammed earth – an abandoned and almost forgotten method. 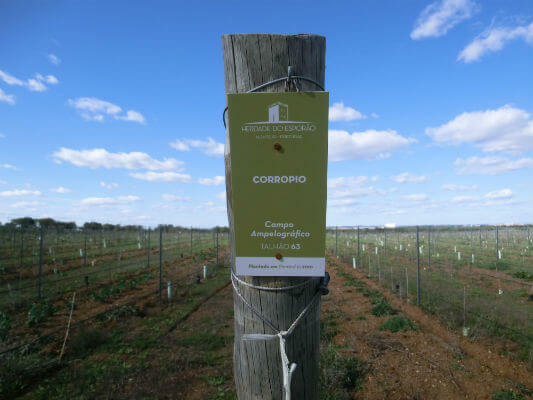 In the old days, many cellars in Alentejo were built that way, and for a reason: coolness. The earth, gravel and wood enable continued airing and regular temperature… i.e. saving energy. Wine isn’t the company’s excuse. Concerns are the answer to the impact caused by agricultural or industrial activity. This brings up two reds – wearing Alberto Carneiro’s work – and two whites. 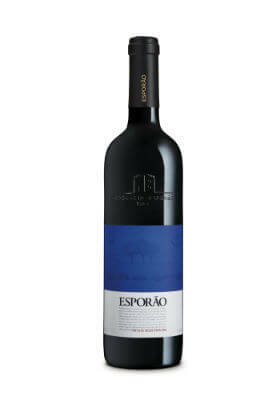 Esporão Reserva Red 2012 is a cannon ball, with its 14.5% alcohol. Come to think of it, that makes it sound heavy. Wrong! It’s a refreshing wine. In fact, the company’s experience and the success of this reference keep it up there on that level of reliability and prestige. 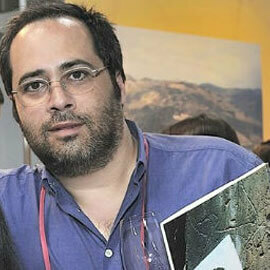 It was made with Alicante Bouschet, Aragonês, Cabernet Sauvignon, Trincadeiras and other grapes. The fruit and wood are balanced, and it shows promise of living for a good number of years. 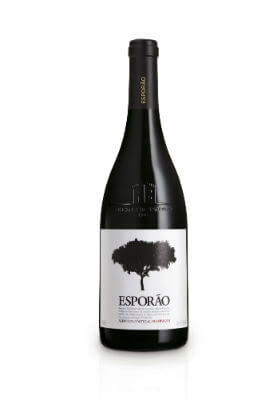 Esporão Private Selection 2011 is on a higher level, also in terms of longevity. This wine aged longer in wood, which was 70% American oak. 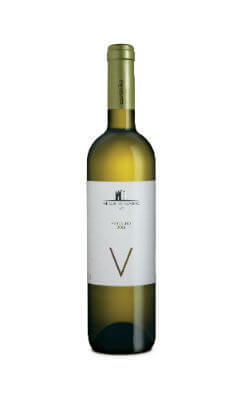 It has bold tannins and elegance, depth of mouth, a pleasant ratio of freshness and heat, and a lasting finish. 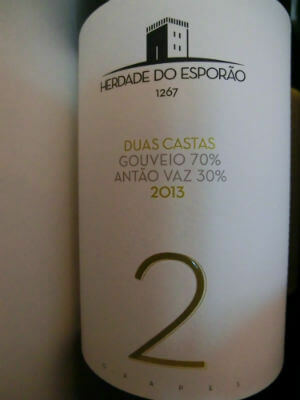 Esporão Verdelho 2014 brings freshness and a bite. I’m sure it will bond very well with the lighter foods. 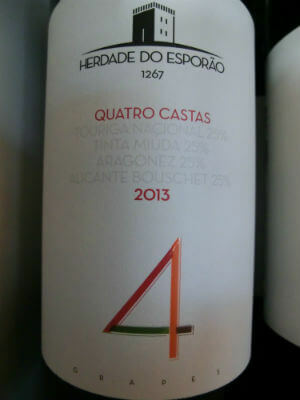 If the previous wine expresses its variety, the Esporão Duas Castas exposes more than varieties; it illustrates the places where the Arinto (60%) and Gouveio (40%) cultivars are rooted. Once again, it contains that freshness and really grabs the oenophile.